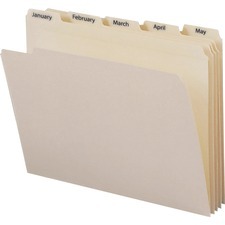 Face it; people work about 2/3 of their life that is a long time! 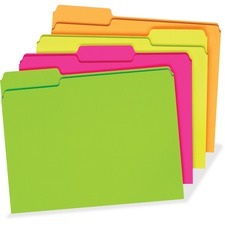 Never mind the typical daily stressors of working in the corporate world, being unorganized is an added stressor that you can do something about. 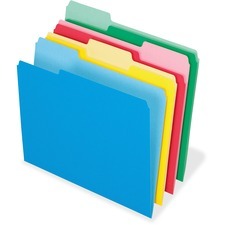 A good starting point is looking at your file folders and creating a structured system that will be most efficient to how you work throughout the day. 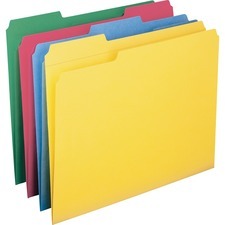 From this point, you will be able to choose if you need to invest in top tab file folders, colored file folders, or medical file folders. 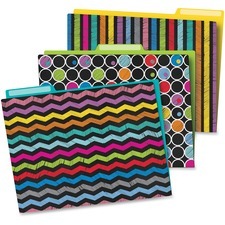 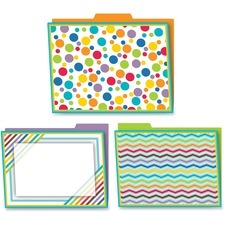 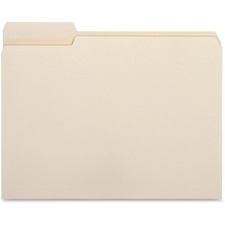 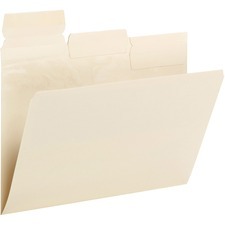 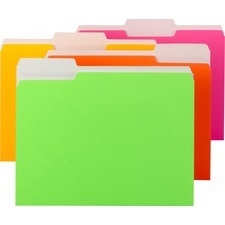 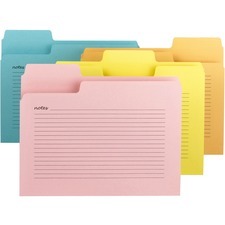 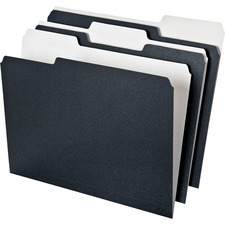 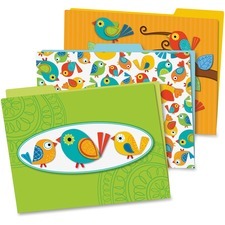 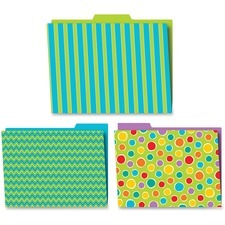 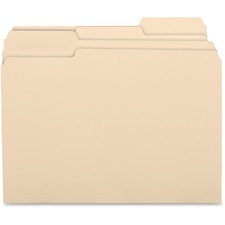 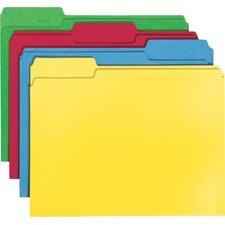 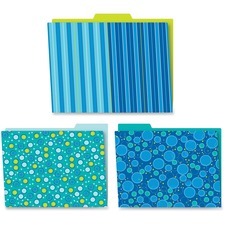 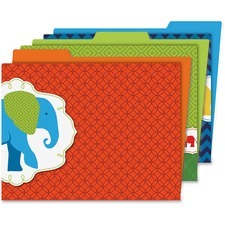 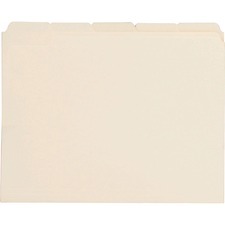 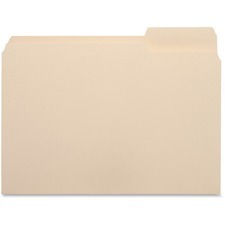 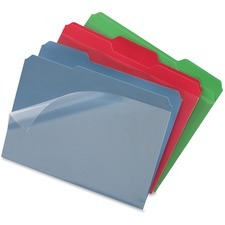 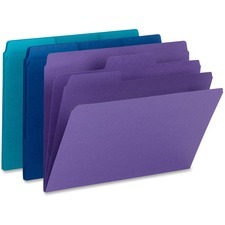 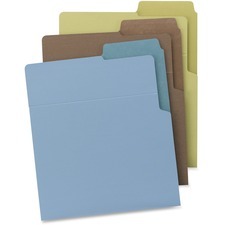 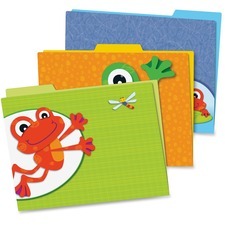 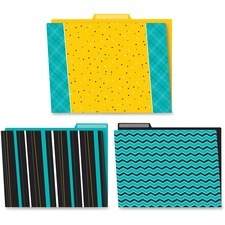 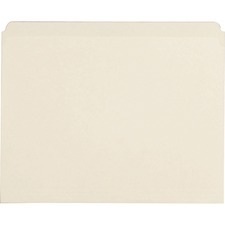 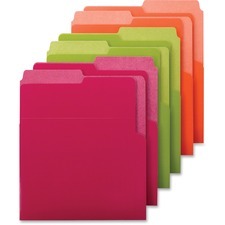 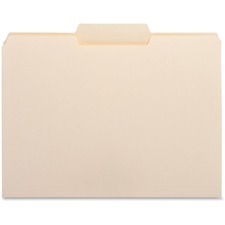 A colored file folder is a great way to separate important files into categories of your liking. 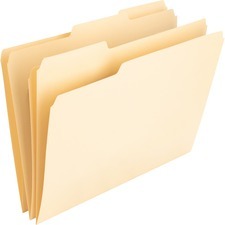 Creating a name such as insurance carriers, patients names, or monthly expenses are a few examples of which direction you can go here. 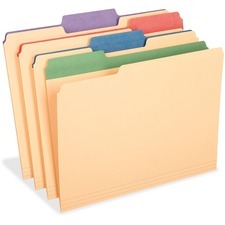 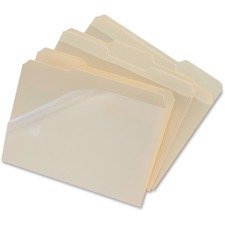 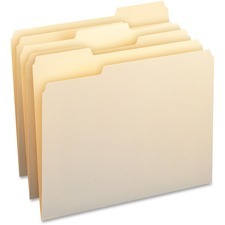 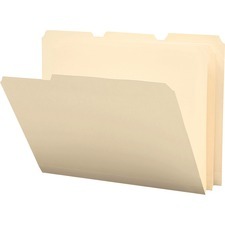 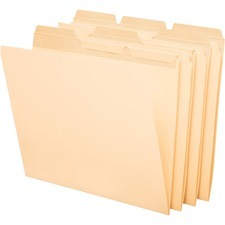 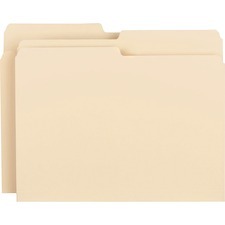 If you are working in a medical office environment, you may be pleased to know that there are specific medical file tabs to work in conjunction to medical file folders. 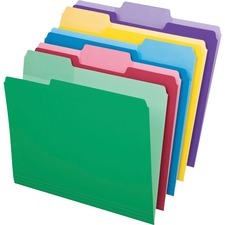 These tend to have sub categories already preprinted to assist you with keeping pertinent information in plain sight for easy review. 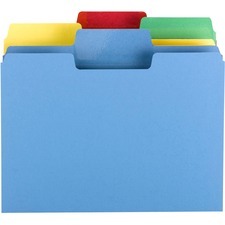 Once you have created your categories and subcategories, encourage others to upkeep and continue using the system you created with help from RapidSupplies.com.